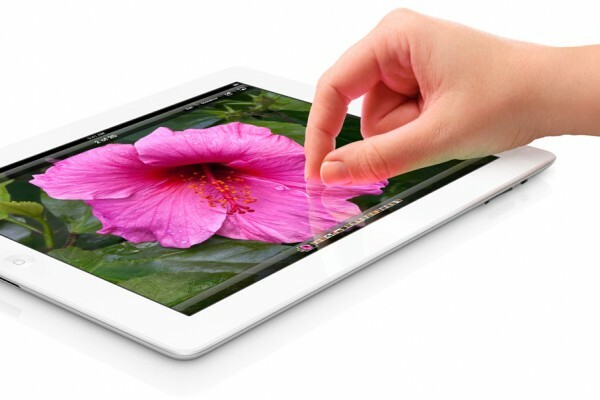 5th Generation iPad to Arrive in March 2013? 5th Generation iPad to Arrive Early? The 5th generation iPad is set to be thinner and lighter than it’s predecessor, with a release date set for March 2013 according to a report published by Macotakara. The 4th generation of Apple’s popular iPad was only released a couple of months ago, and if the rumor proves true, it would be the second iPad release in under six months. The report claims that the 5th generation iPad or ‘the new iPad’, will be 4mm smaller in height, 17mm smaller in width and 2mm smaller in depth than the 4th generation iPad. These changes equate to a major reduction in the width of the horizontal bezels, in keeping with the design of the iPad mini, with minor accompanying reductions in the other dimensions. Recent reports from DigiTimes have also claimed that the 5th generation iPad could come earlier than expected in the “middle of 2013”, with Apple looking to push forward their refresh cycle to increase competitiveness against a flurry of Android tablet releases. Apple usually releases new model iPads during the first couple of months of the year, but broke from tradition with the early release of the 4th generation iPad and the iPad mini. Do you think that the 5th generation iPad could be released early? Let us know your thoughts in the comments below.